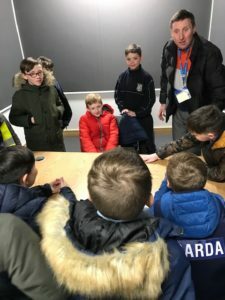 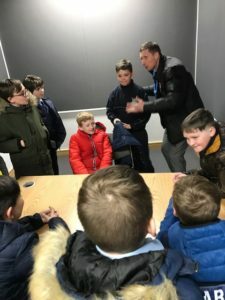 Previous ArticleRoom 1’s Trip to St. Audoen’s park. 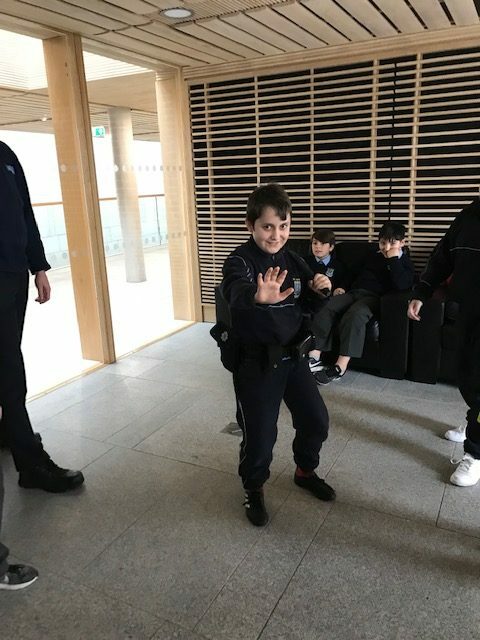 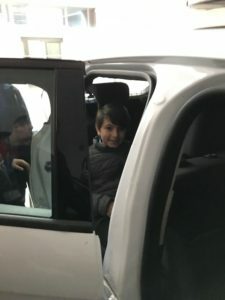 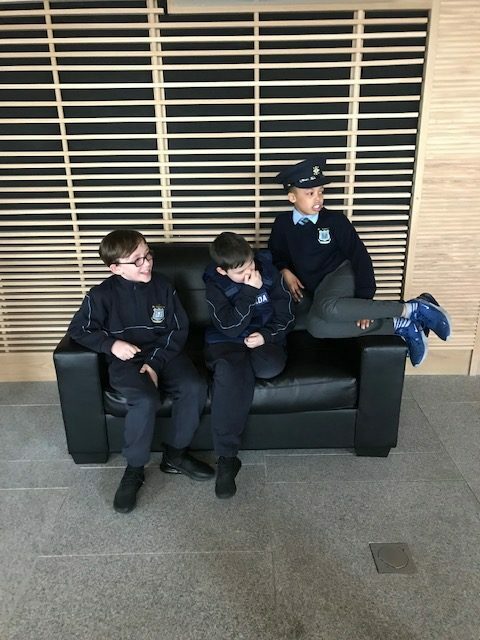 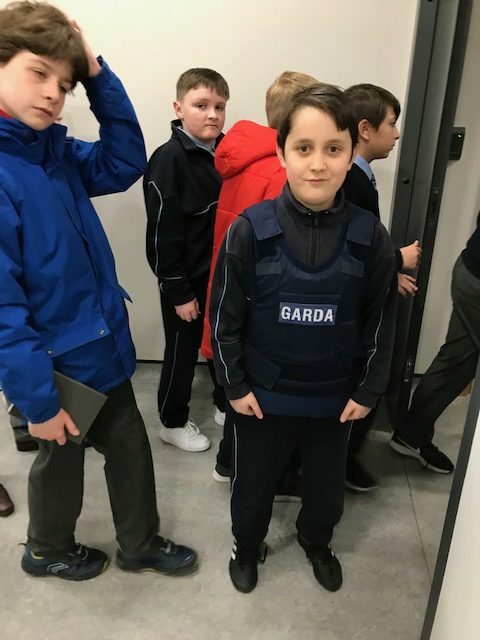 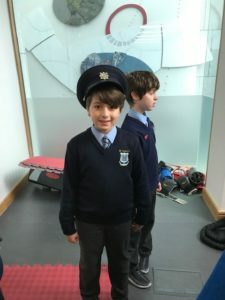 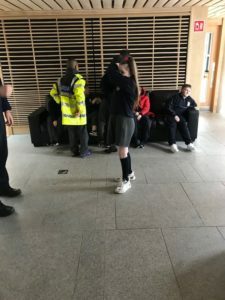 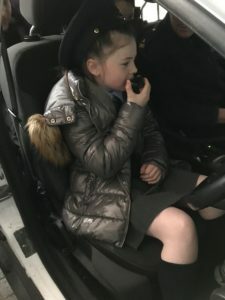 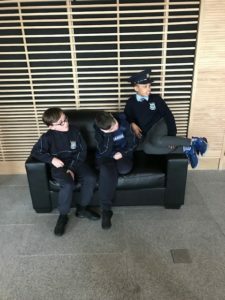 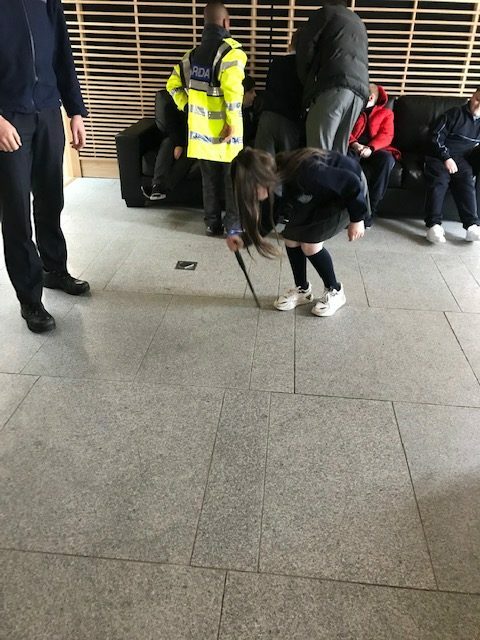 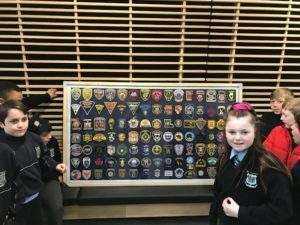 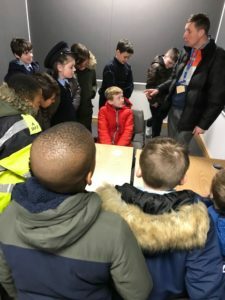 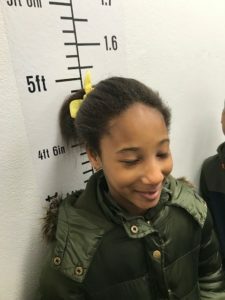 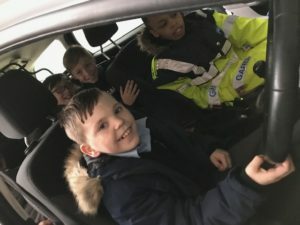 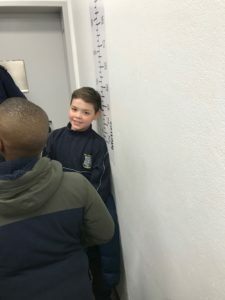 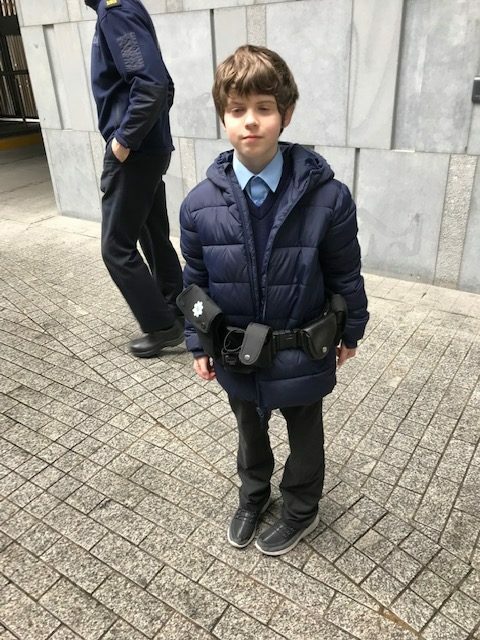 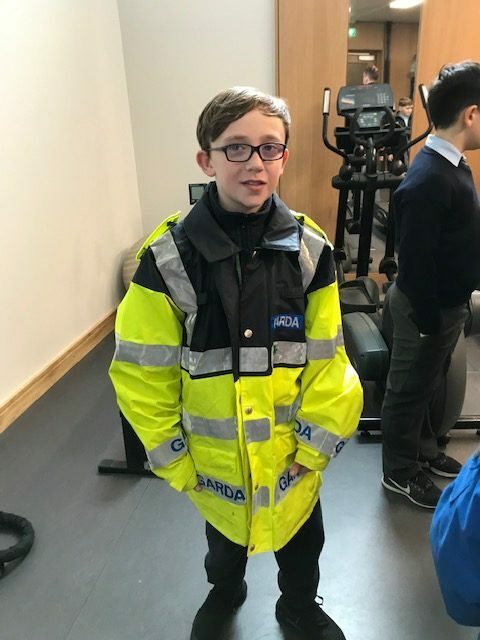 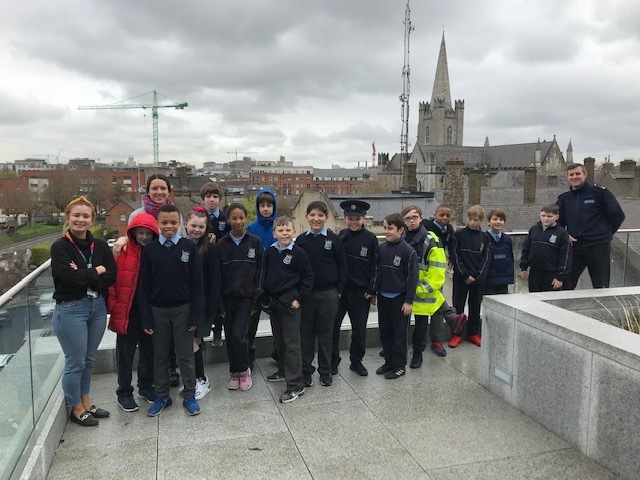 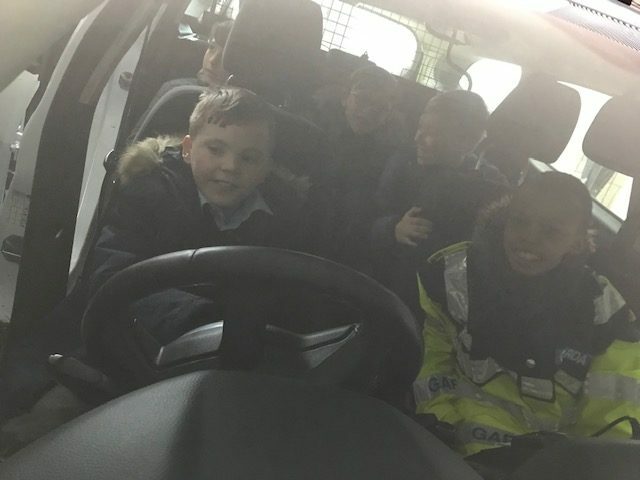 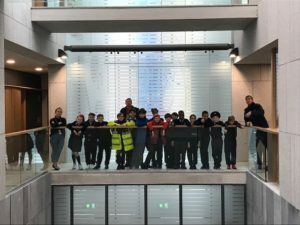 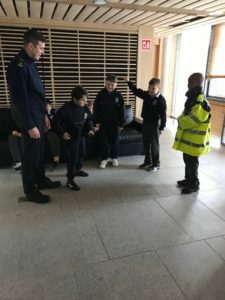 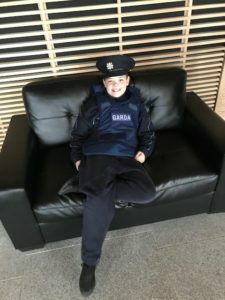 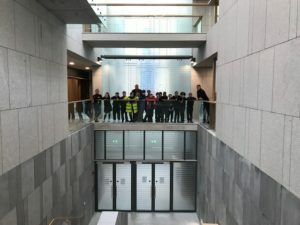 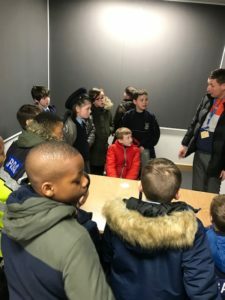 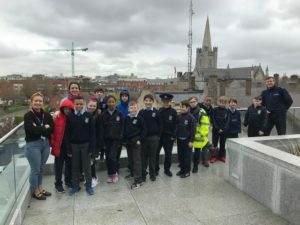 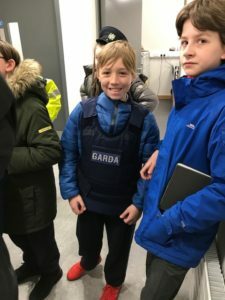 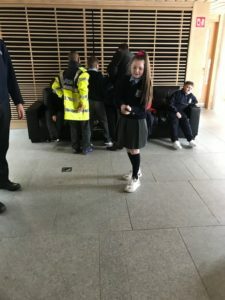 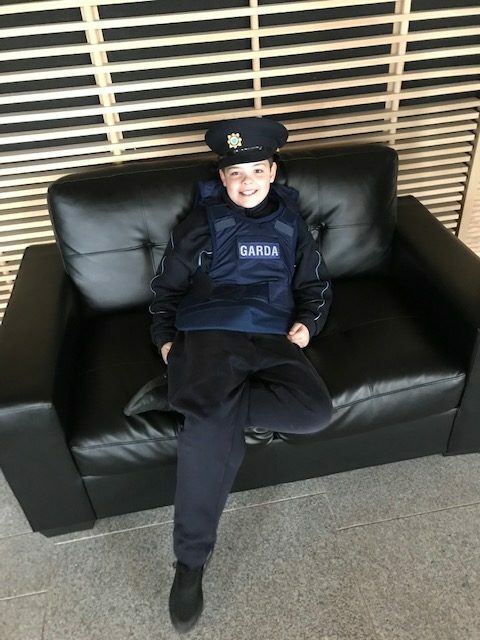 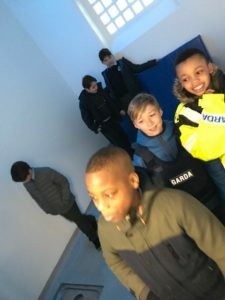 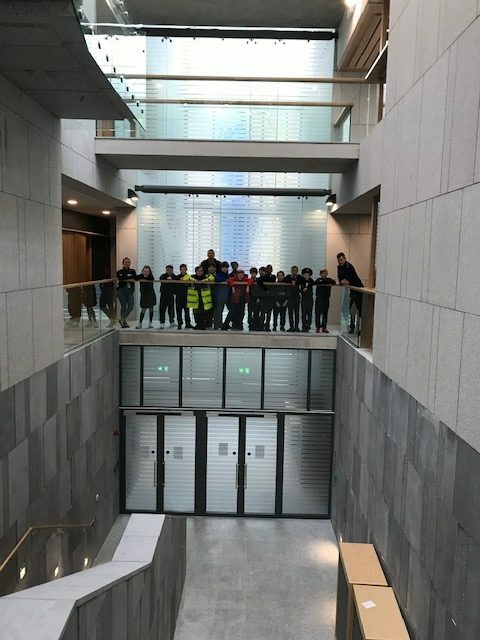 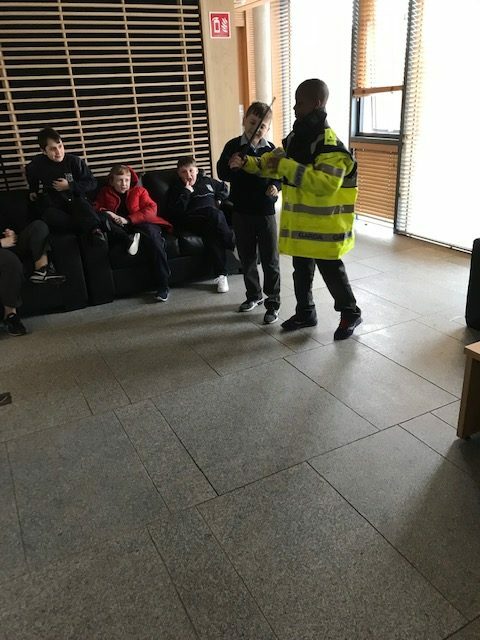 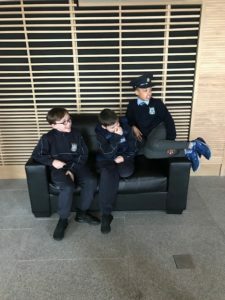 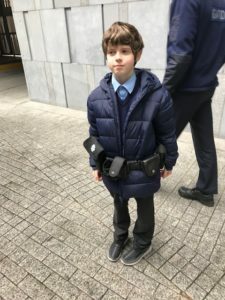 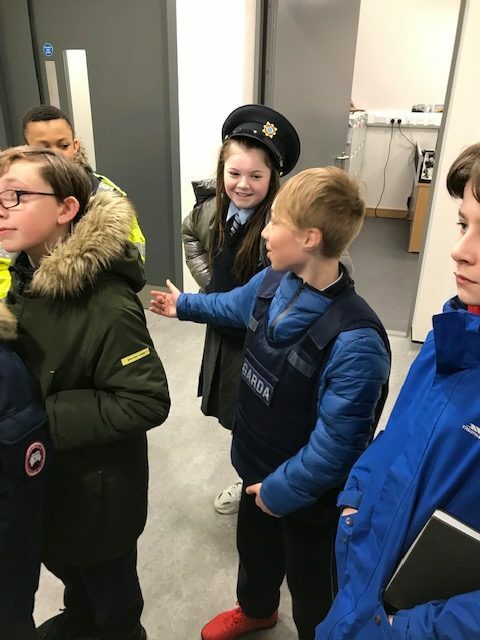 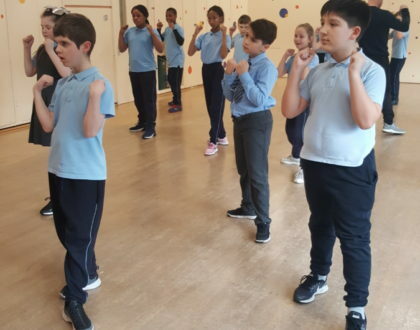 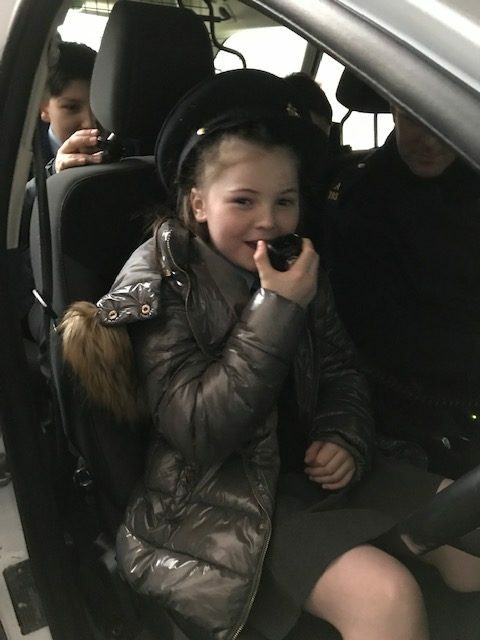 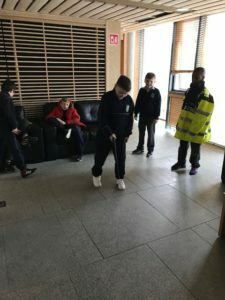 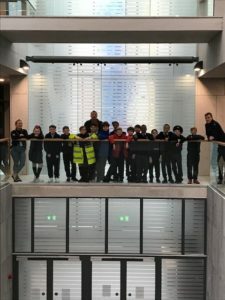 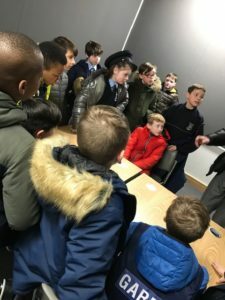 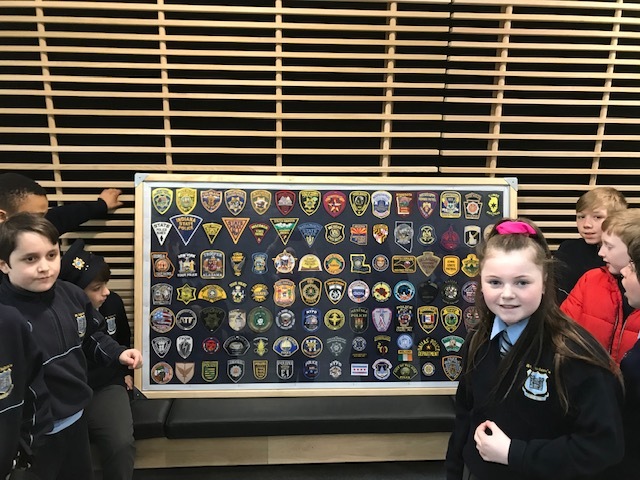 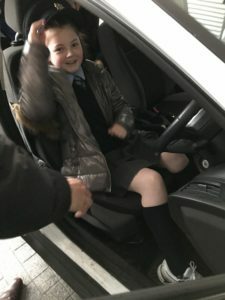 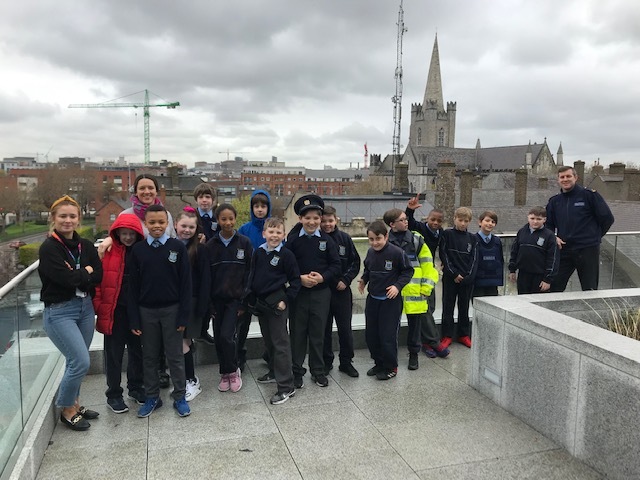 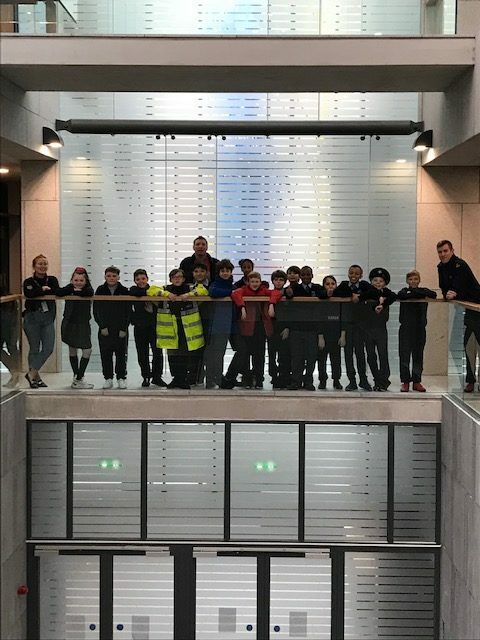 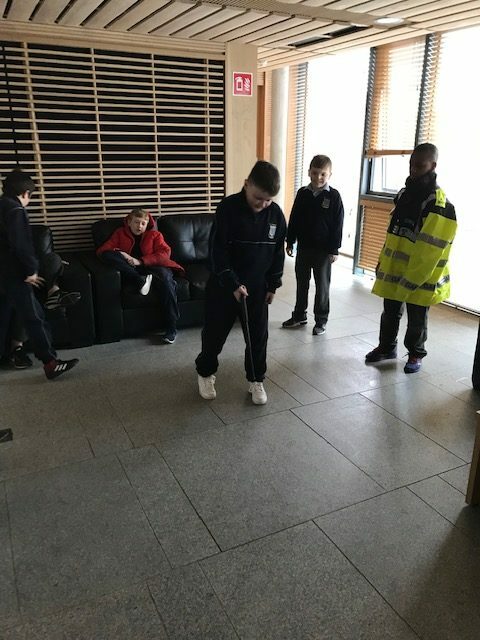 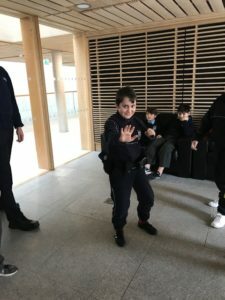 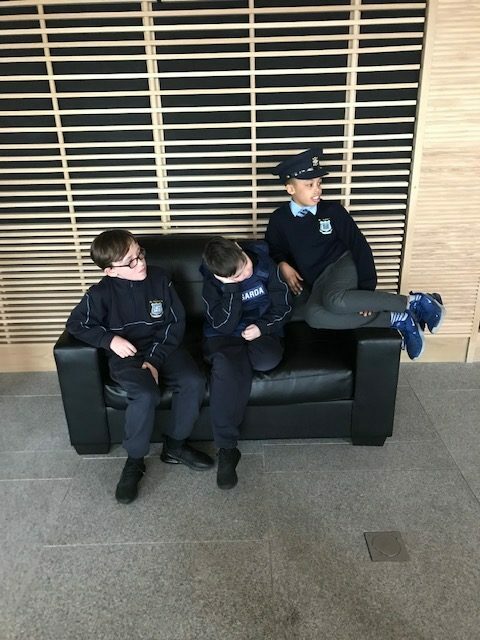 Room 9 was recently given a tour of the new Kevin St Garda HQ. 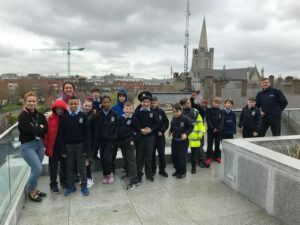 We strolled the 1km to it and back again, taking a detour through St Patick’s Park where we had a quick run-about before returning to school. 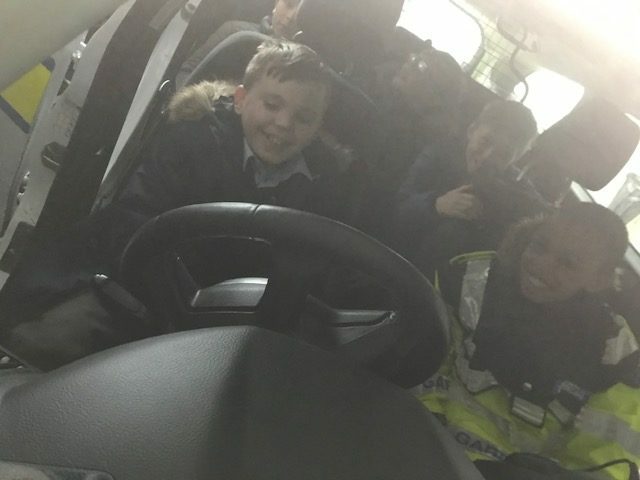 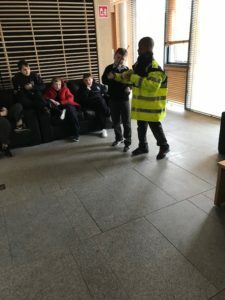 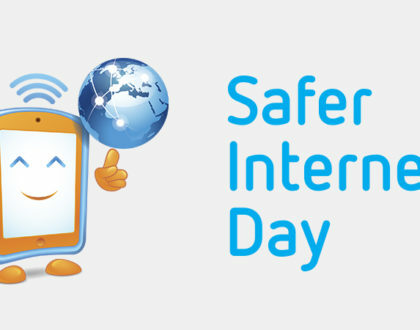 We thoroughly enjoyed the trip and getting a glimpse into the day in the life of a Garda. 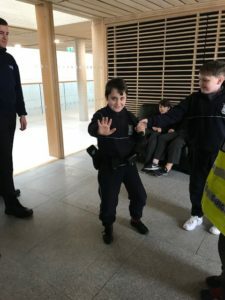 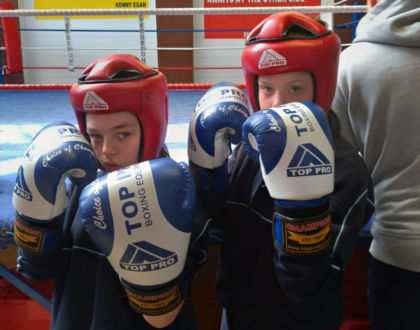 Thank you so much to Gardaí Dave and Liam for inviting us and facilitating the tour.